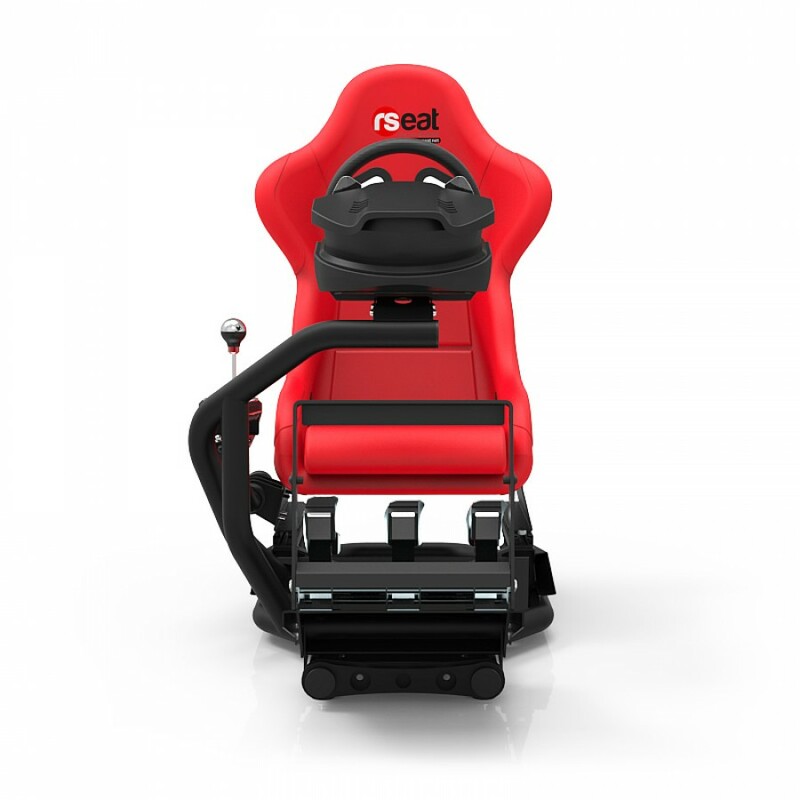 ﻿This package is suitable for gamers who already have a PC/Console, TV and Audio System. 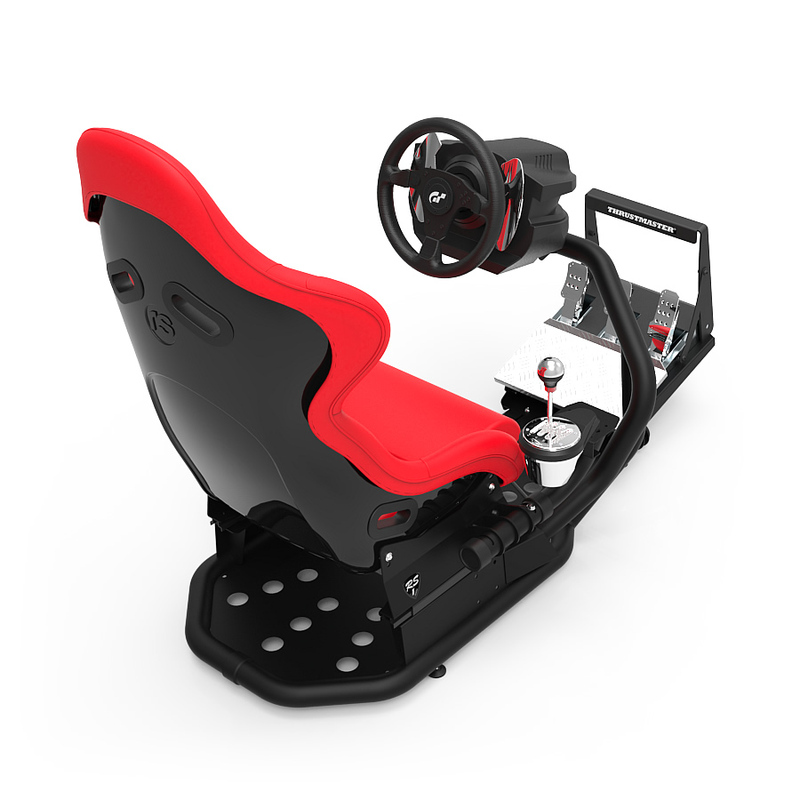 Use your existing equipment and add the finest chassis and controls to create a fantastic gaming experience. 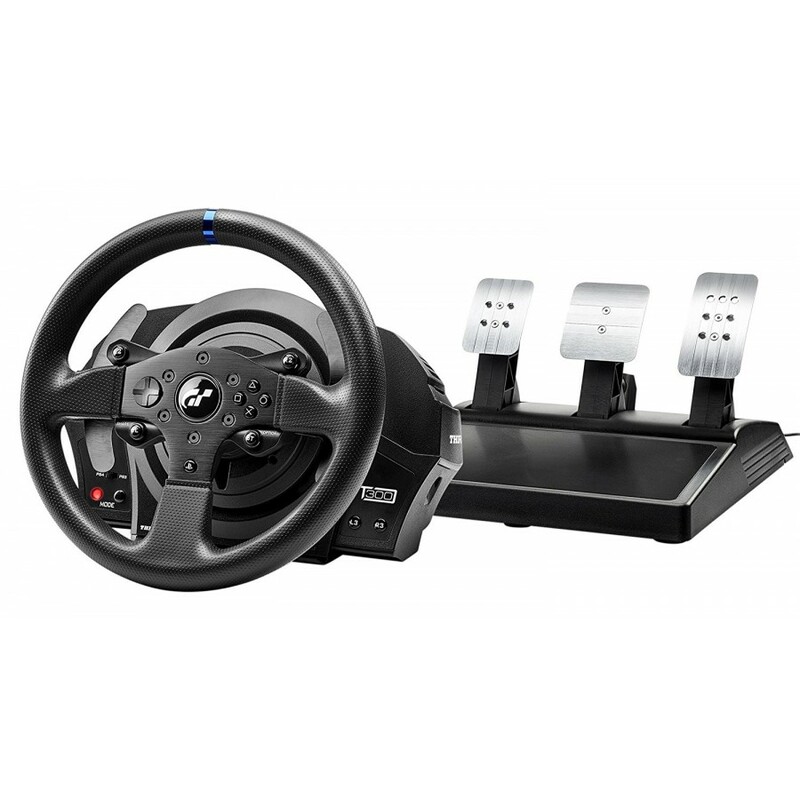 This Spec 1 package includes the Thrustmaster T300RS GT Edition Force Feedback Steering and Pedal System. 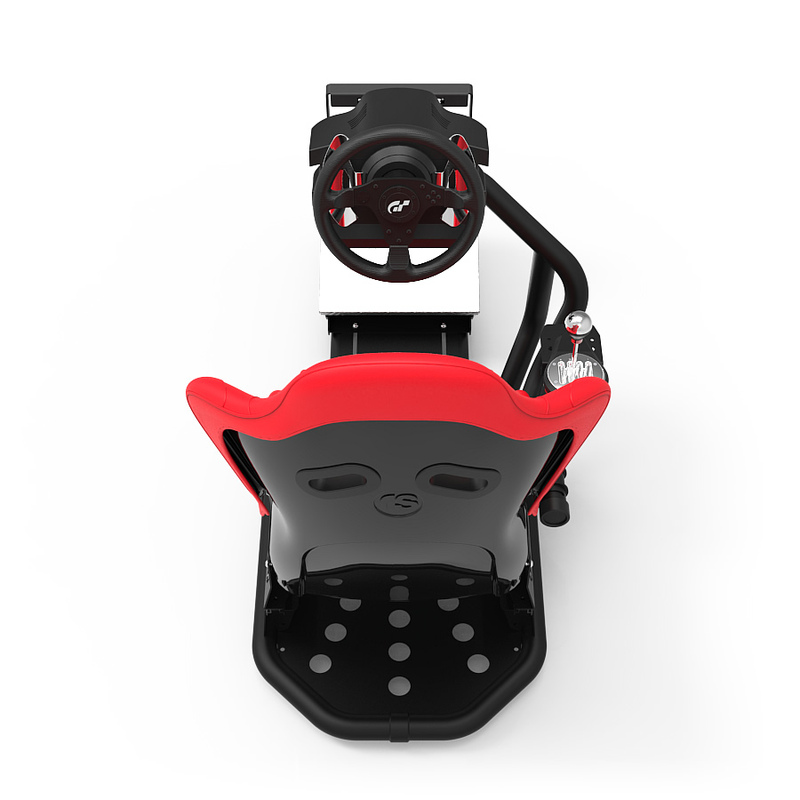 Upgrade your control pack on the right.